Moving from West Palm Beach to New York is no easy task. Whether moving for a new job, for personal reasons, or to be closer to family, you have a lot to get in order if you want your move to be a success. Trusting your move to professionals can make this transition a lot smoother. Bekins of South Florida is a BBB Accredited, ProMover company. We are dedicated to providing quality service, and as members of a global network of long distance moving and storage professionals, we expertly handle household moves throughout Florida and the United States. 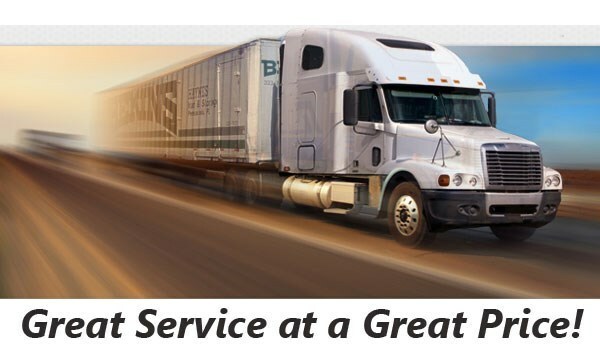 Bekins is a member of the American Moving & Storage Association and Florida Movers and Warehousemen’s Association. These memberships help us continue in excellence by staying informed of the special requirements associated with conducting long distance moves, so you can complete your West Palm Beach to New York move as easily as possible. 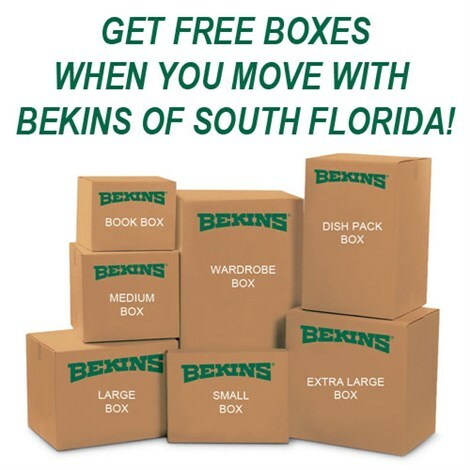 Call Bekins of South Florida today to learn more about out West Palm Beach to New York moving services. Simply complete the online quote form now to request your free, no-obligation estimate!